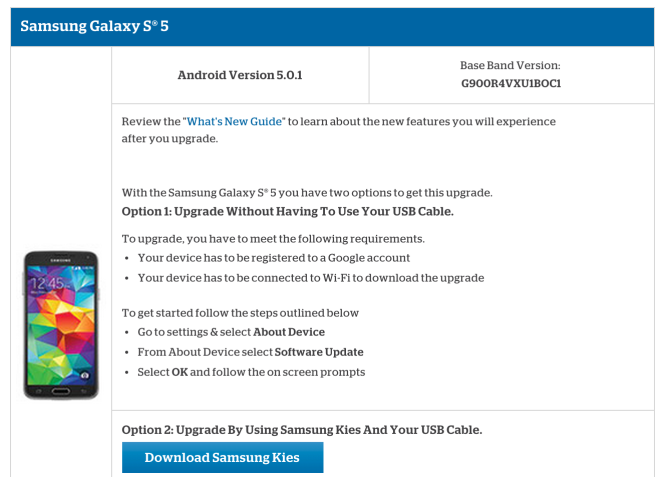 Carriers started sending over-the-air updates delivering Android 5.0 to the Galaxy S5 back in February, but there are still users who have yet to do the jump. Some of them have been waiting around on US Cellular, who has only just now announced that it's bringing Lollipop to Samsung's 2014 flagship. By now, you know what to expect. We have covered Lollipop's changes in great detail. 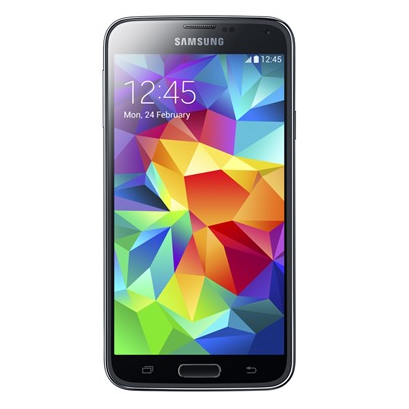 We've even had half a year to get an idea of how Samsung has flavored Lollipop to taste well with TouchWiz. So enjoy the update, which is going out as software version G900R4VXU1BOC1. You can wait for it to arrive on its own, or you can do the deed manually via Samsung Kies.